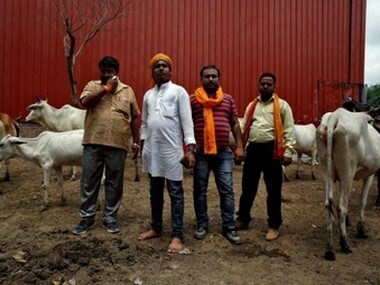 A few days after Yogi Adityanath took charge as the new chief minister of Uttar Pradesh, and issued proclamations that his government would vigorously pursue and prosecute those "malfeasants" engaged in — variously — the running of illegal slaughterhouses, and harassing women on the streets, Firstpost asked Arpit Parashar to file ground reports documenting the doings of law-enforcement forces deployed to shut meat shops and slaughterhouses across Uttar Pradesh. 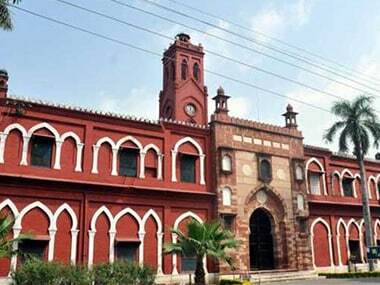 The President of the AMU Students' Union has demanded a complete ban on cow slaughter across the country. 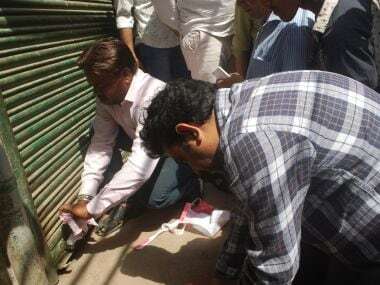 One of the main reasons for sealing of the slaughterhouses is that the MDA and other such authorities in various districts have not been able to implement the directions of the NGT. 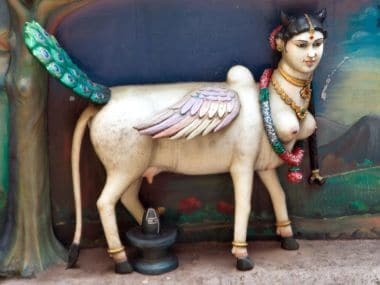 Ban on cow slaughter in Gujarat an attack on personal freedom: Is religion creeping into our republic? 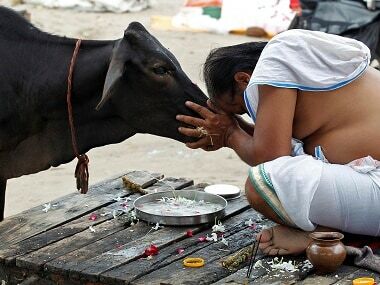 Gujarat has passed an unusual law on cow slaughter. 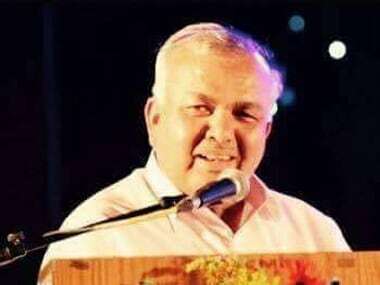 Through these various actions, religion is creeping into the framework of our republic. 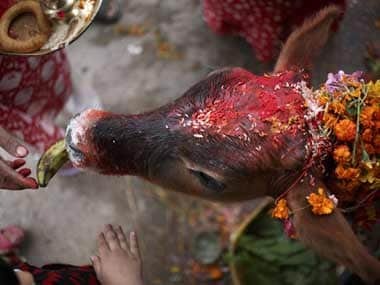 There was a need to take states into confidence on banning cow slaughter, Home Minister Rajnath Singh said on Sunday, maintaining that cow was protected even during Mughal rule. 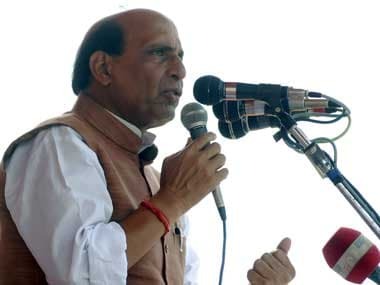 The NDA government will try its "level best" to bring in a countrywide ban on slaughter of cows by evolving a consensus, Union Home Minister Rajnath Singh today said.